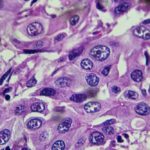 Compared with liver stiffness (LSM) alone, LSM and circulating hyaluronic acid measurements significantly improve the ability to predict outcomes in patients with chronic liver diseases, according to study results published in PLoS One. The study included participants with chronic hepatitis C who had baseline measurements of LSM by FibroScan and hyaluronic acid (n=591). The researchers grouped participants by baseline LSM: <10 kPA, 10-16.9 kPa, and 17-75 kPa. The researchers used Cox regression to analyze all-cause mortality and competing risk regression models to analyze liver-related mortality. At baseline, the prevalence of cirrhosis was 18.1% (n=107). The median LSM was 6.8 kPa, with 68.4% (n=404) in the LSM <10 kPa group, 16.9% (n=100) in the 10 to 16.9 kPa group, and 14.7% (n=87) in the 17 to 75 kPa group. After a median follow-up of 46.1 months, there were 69 deaths, 27 of which were from liver-related diseases. In addition, 26 participants developed cirrhosis and 30 developed complications of cirrhosis. The researchers found that the mortality rate in the 17 to 75 kPa group was 9.7/100 person-years compared with 2.2/100 person-years in the 10 to 16.9 kPa group and 1.1/100 person-years in the <10 kPa group (P <.005). The results indicated that the liver-related mortality increased 10-fold in each group (P <.005). The 17-75 kPa group accounted for the majority of the cirrhotic complications, with an incidence of 10.3/100 person-years compared with 1.8/100 person-years in the 10 to 16.9 kPa group and 0.2/100 person-years in the <10 kPa group (P <.005). Participants in the 17 to 75 kPa group had a median hyaluronic acid of approximately 200 ng/mL. These participants had significantly increased risks for death (hazard ratio [HR] 3.25; 95% CI, 1.48-7.25), liver-related death (HR 7.7; 95% CI, 2.32-28), and complications from cirrhosis (HR 3.2; 95% CI, 1.35-7.39) if their hyaluronic acid was ≥200 ng/mL at baseline. “This information may be especially useful when deciding on the intensity of disease surveillance, as well as for estimating the urgency of treatment in settings where treatment is not readily available to all,” the researchers wrote. Hansen JF, Christiansen KM, Staugaard B, et al. 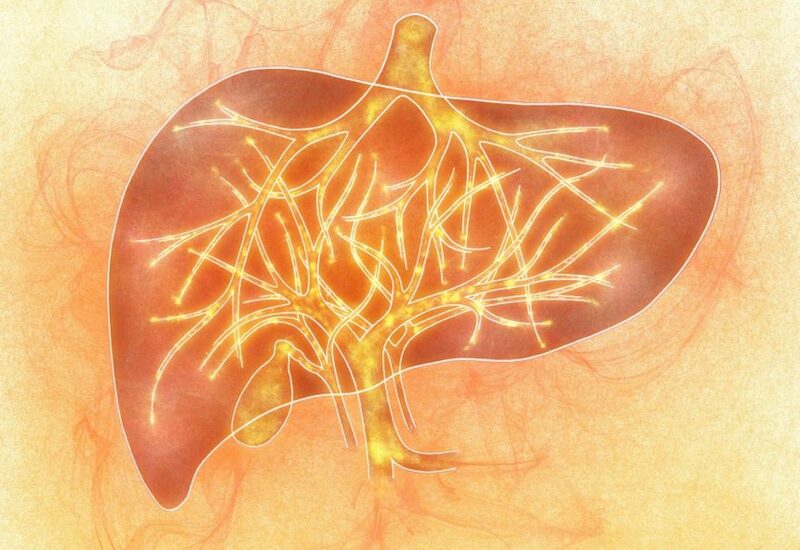 Combining liver stiffness with hyaluronic acid provides superior prognostic performance in chronic hepatitis C. PLOS One. 2019;14(2):e0212036.